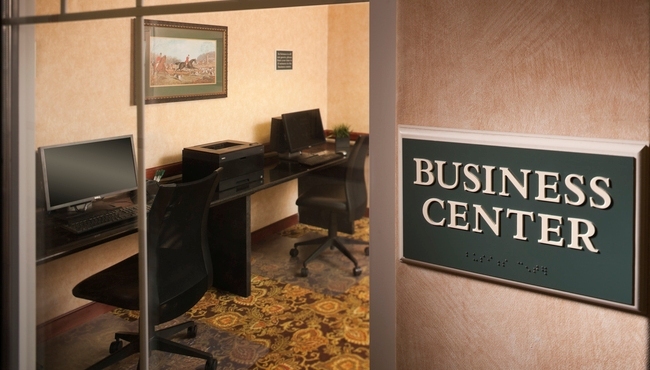 At the Country Inn & Suites, Milwaukee West, WI, it’s easy to keep in touch with friends and family with the help of our free Wi-Fi. Upon your arrival, head to one of our two attached restaurants, Outback Steakhouse and Champps Americana, for a delicious meal, snack or drink. 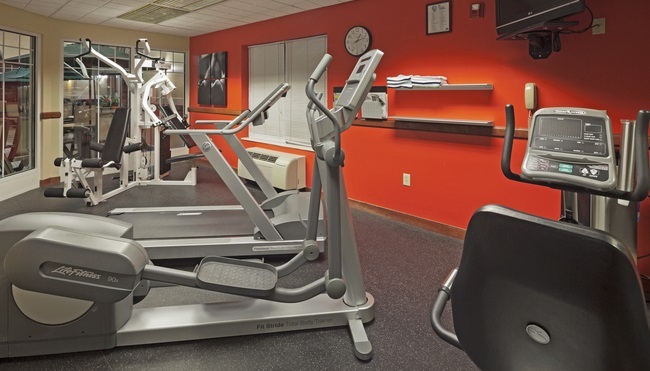 Our business center helps you stay up to date with work, and the fitness center is a great place to squeeze in a workout. From complimentary cookies in the lobby to our free, hot breakfast in the morning, our amenities are designed to make your stay in Brookfield comfortable and convenient. Traveling with a pet? We welcome you and your four-legged traveling companion. 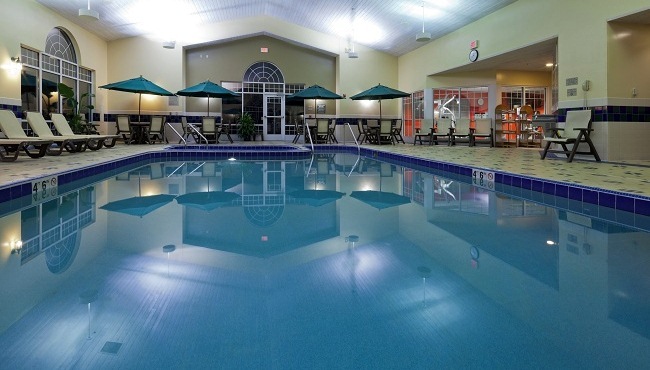 Indoor Pool and Hot Tub, ADA Compliant with ADA-Compliant Lift - Open 6:00 a.m. to 11:00 p.m.